Rupert Murdoch reveals his next step in the media empire: The Ipad newspaper. The media tycoon has set up his latest development, by launching his new daily newspaper, a news application designed exclusively for the Ipad. 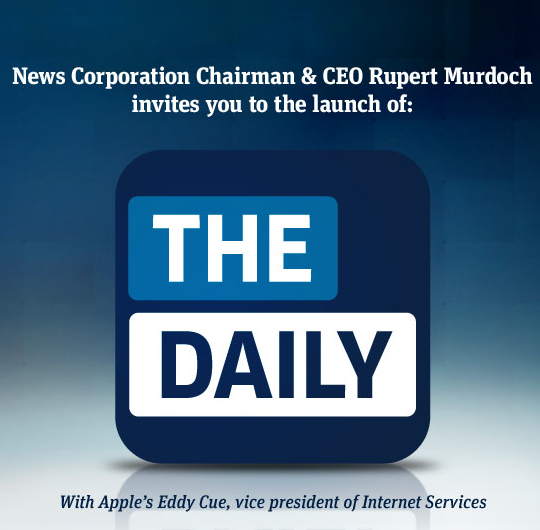 Murdoch took the stage in New York’s Guggenheim museum to unveil ‘ The Daily’ , with Apple, the iPad‘s creator.